Can I get my child placed on a team with a specific practice schedule? Can my child play with their friend? We need them on the same team for carpooling. I'll go through some information that will help you understand our processes, and what you can expect. These practices apply to U6 through U14 in our Primary (Rec) program. One of the first tasks as a region is for us to estimate how many teams we'll be able to have. This is based on our registration numbers. We try to have an even number of teams where possible. This prevents two-game Saturdays and bye (no-game) Saturdays. We almost always have a few empty spots, based on our estimates. These usually get filled before the beginning of the season by Wait List registrations. The next task, which most likely starts with the earlier registration, is to find a coach (and an assistant coach) for each team. If we plan to have 8 teams, we'll want 8 coaches. We also want 8 assistant coaches. *Being a coach for more than one team has it's advantages, by the way. We work with two-team coaches on both practice schedules and game day schedules, giving them priority field and time choice. Once we verify we'll have enough coaches, we create teams. This is done primarily by computer, based on various numbers including age, rating, experience, and we try to put priority on neighborhood and school with the younger age groups (U6 - U8). The process spreads out the players so that the more competitive players are spread out over all the teams, and all of the newer players are also spread out over the teams. The result is a fairly balanced set of teams, which results in a fairly balanced season of games. 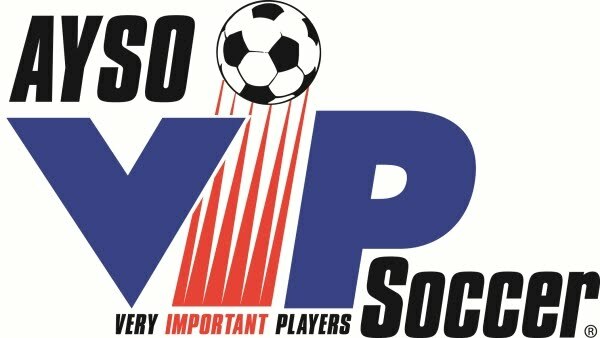 This reassures our teams are created based on AYSO's philosophy of Balanced Teams. We know our coaches are volunteers, and are generously giving up their time to help coach their child and the team. One way we can thank them is by letting them pick when and where they want to practice. We try to begin this process as soon as the volunteer agrees to coach. Assigning practice slots cannot officially begin until the city of Irvine releases their field allocations to the Region. The city does an excellent job of dividing up the available fields between the various organizations who are interested in using the city and neighborhood parks in addition to Irvine Unified School District (IUSD) school fields. Our coaches are all volunteers, giving up their time during the week and weekends, so we do our best to work with the coaches to arrange a practice time and location that is convenient for them, based on the fields we have been given. Tip: The best way to get the practice days you want is to be a coach. Priority is given to two-team coaches. The simple, abbreviated answer is: we cannot place you on teams with specific practice assignments because the team is often formed BEFORE the practice slots are assigned to the coach/team, and because teams are formed for balance. Once coaches are chosen and registered and teams are created, coaches get their list of players. The coach will contact you and usually have a team meeting at the first practice or even before. 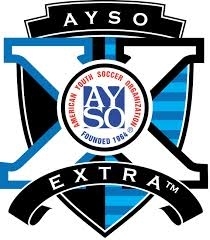 *If the season is less than two weeks away and you haven't heard anything from a coach, contact your division coordinator, or email info@aysosoccer.org, and we'll try to check what happened. As mentioned above, it's rare to have all teams exactly full when teams are created. There are usually one or more openings on many of the teams. Players that sign up after the last Open Registration go onto our Wait List. When we form the teams, we pull people from the wait list to help fill up any openings. 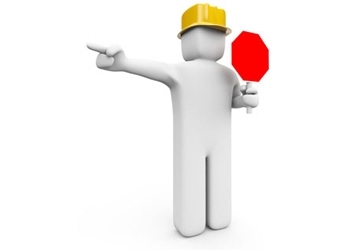 We continue to fill openings until there is nobody on the wait list, or we run out of wait list registrants. We will continue taking more registrations through the third week of the season, and can use these registrants as they come in to help complete the teams, and bring the teams to the preferred roster size. The bottom line is that you have almost no say in which team you're assigned to, and unless you are coaching the team, you have very little say in practice assignments. Don't worry, though, every season seems to still turn out fun, exciting, and successful. Thank you for understanding, and doing what you can to make the season great.